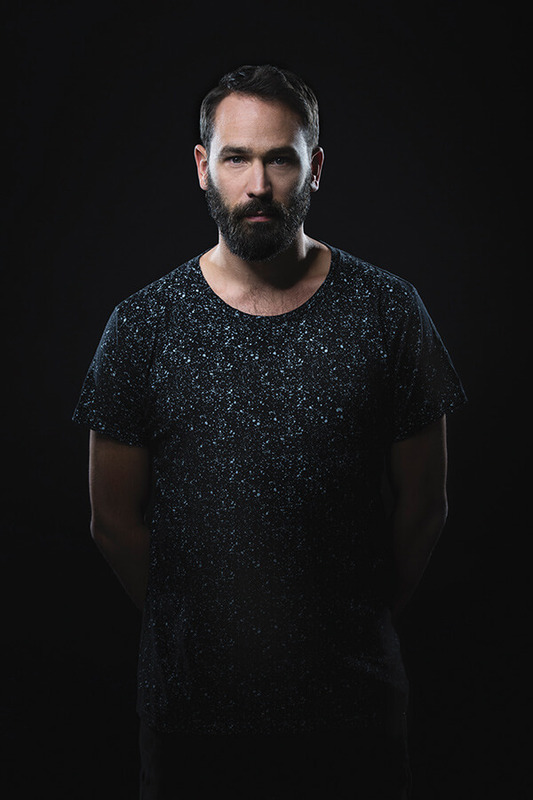 The list of labels Jonas Rathsman’s name has graced includes some of the most respected in dance music. Imprints like Solomun’s DIYnamic, Damian Lazarus’s Crosstown Rebels and Anja Schneider’s Mobilee – all renowned for their melodic, hypnotic and pulse-pounding releases – have dominated dancefloors across the world for a decade. Rathsman started life on the now defunct, but much-loved label French Express, his Tobago EP introducing us to the disco-drenched, sampled-based, filtered-house sound he loved, but has since retired in favour of a darker, evolving, more atmospheric tone. Tobago ended up on the office stereos of major labels who commissioned him for a series of remixes for huge names like Sam Smith, Disclosure and Booka Shade. In fact, it was Disclosure who made his track Wolfsbane the first release on its Method White, after witnessing it dominate a packed dancefloor at Space Ibiza. His own mix series ELEMENTS – starting life as a catalyst to find new music – grew into a label of its own too. 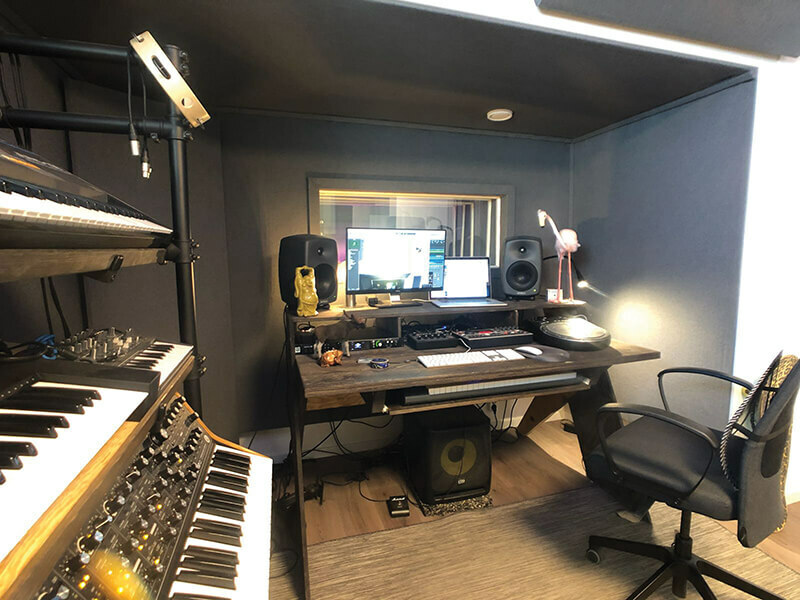 Now he’s opened a new studio complex in Gothenburg where, after a series of false starts, he’s built a creative community of producers and songwriters in his hometown. Rathsman began as a young producer messing around in Reason, a software he never really bonded with. 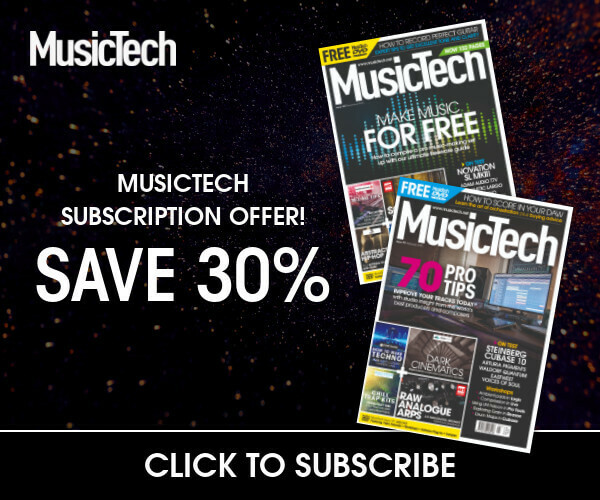 It was only when producer friend DJ Nibc – who has gone on to be an important mentor – showed him Logic Pro, that the pieces fell into place. Those early tracks may not have had the traction of more recent releases, but there was a blissful naivety to their sound. Moving out of the box and focusing on some key bits of hardware, and assigning one piece of kit to one element of his sound have both helped Jonas refine his creative process. “It’s a good thing to keep it very simple, in music but also in your studio set-up. I have my poly synth [Juno-106], I have my two mono synths, percussion, drum machines, and that’s it. I keep it at that level and don’t bring any more gear in as it’s going to confuse me. If I’m making a track and I need some sub-bass, for example, I go to the Moog [Sub37] and that’s it. 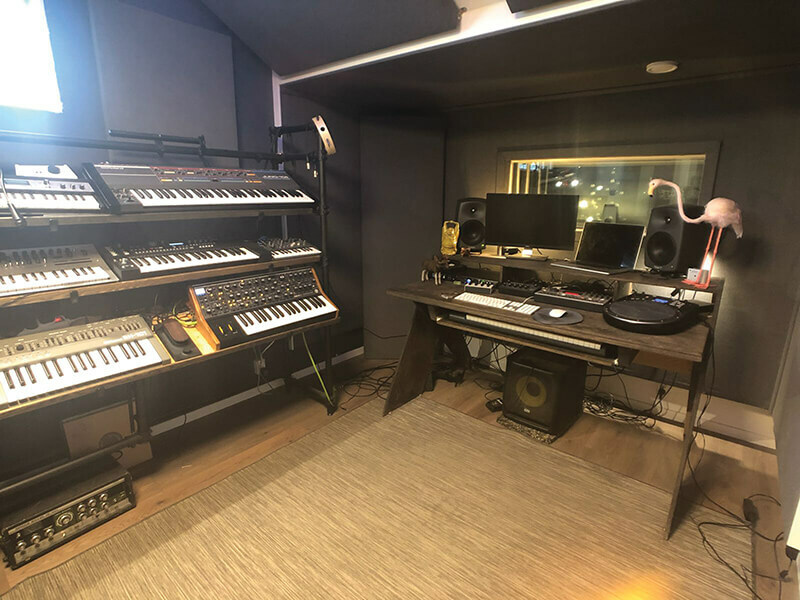 Jonas’s workflow change was triggered in part by a move from his old studio space after an eviction notice left Rathsman and his Gothenburg gang homeless. The original space – the former Swedish National Broadcasting studios – was filled with creatives, with Jonas working in a former vocal booth-turned-studio. The vibe was recreated in part with the use of the popular acoustic treatment measurement and reference plug-in, Sonarworks Reference, which takes measurements of your room with a series of recordings and calibrates an EQ curve to counteract any nasty dips or bumps in your room’s acoustic response. The former chemistry lab that became Rathsman and co’s new studio complex almost never happened – original plans for a more bespoke set of spaces were pulled at the last second. The gear that makes up the new studio is centred around a couple of unique pieces. There’s an Expressive E Touché hand-controlled expression pedal, designed for complex modulation from a single controller, and also a Roland HandSonic HDB-20 percussion pad which is at the heart of Jonas’s tracks. That tactile approach to music-making, and the need to commit to the sounds and rhythms early in the process led Jonas away from the sample-based disco sound and into something more expressive. “Also my tastes changed – I wanted to make it darker and simpler, with not as many disco flavours in it. I still wanna have melodies and some soul, but I’ve moved away from the sample-based disco sound. I still enjoy it, I still listen to it, but it’s just not something I wanna play anymore. With such a varied influence, Jonas’s diverse reCord box means he’s able to adapt to pretty much any situation, but always finds himself leaning back towards the deeper and darker side. “My DJ sets are all over the place. I try to adapt because the DJ needs to read the environment and the night, but I feel like I can do a bit of everything. The sets I enjoy playing the most are the ones that are connected to ELEMENTS somehow, where there are no boundaries and you can do whatever you want. “Sometimes you get booked and you feel like the promoter knows who you are and about the label, and that’s very comfortable. Other times it’s not a great booking for you, or it’s harder to do what you want. I played before Fatboy Slim at Pacha in Ibiza a few weeks ago and you just can’t do an ELEMENTS set there. Another way Jonas keeps things fresh is through ELEMENTS, his label that began as a mix series, inspired by the collaborative days of French Express. It’s both a reflection of Jonas’s tastes and his DJ sets, as well as a platform for new music that he’s excited about. It now sits at 17 episodes and has had over 400k plays. As we wrap up, we wonder aloud what advice he would give his 2003 self.